We are so excited to be included in the gift guide section of Horse Illustrated. 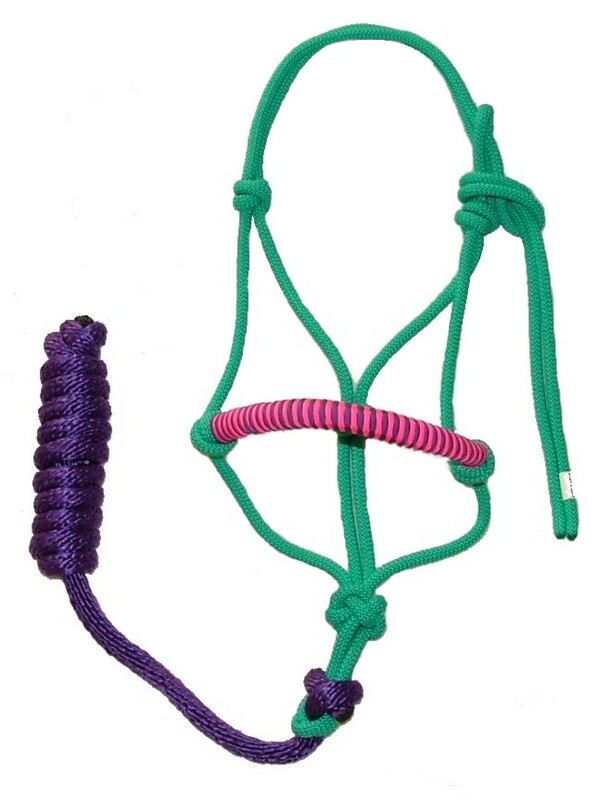 Our Original Design Your Own Halter Was Featured! Be sure to check it out. 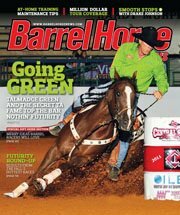 We are in the Gift Guide section of this November’s Barrel Horse News. Be sure to check it out and look for our special offer! The holidays are just around the corner and we have tons of great gift options from stocking stuffers to complete gift sets.